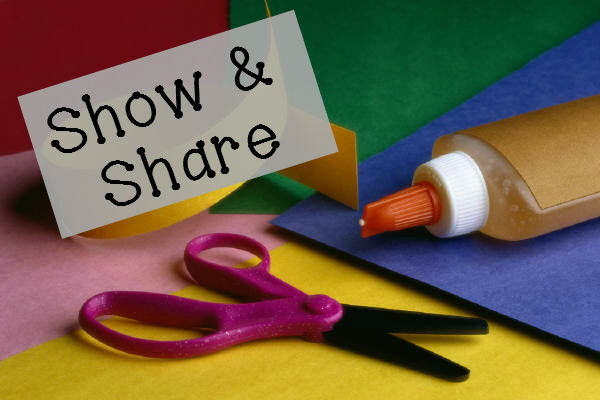 Welcome to the March 18th edition of Show & Share. SDA homeschool life is unique and varied for each household. Let us know about a lesson that you enjoyed, the recipe for a tasty vegetarian or vegan dish that the family is raving about, an experience in nature, or a great resource you’ve found. Click on the frog below to leave a link to your blog or website so we can see what your family is doing! Don’t have a blog? That’s okay! 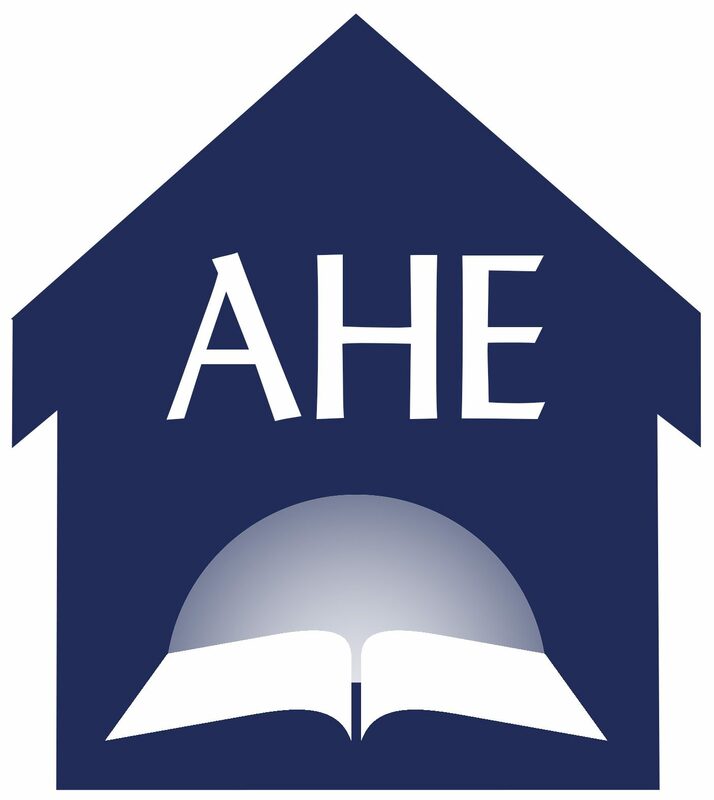 Leave a comment to tell us what’s new in your homeschool.